The Mandatory Soft Story Retrofit Program requires your retrofit be able to resist a certain sized earthquake, depending on its location in San Francisco. Let’s assume your building is targeted to resist a 7.0 on the San Andreas Fault. The City requires that your retrofit meet this goal, but does not tell the retrofit engineer how to do this. Two engineers can design retrofits for the same building that resist the same sized earthquake and one will be much more expensive than the other one because of a bad design. That is why design is everything. 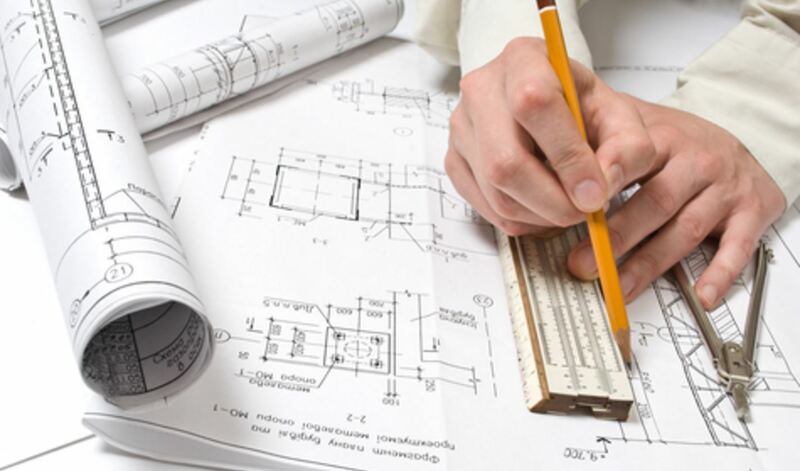 In your design you can use an architect, a civil engineer, or a structural engineer. The engineering estimates will vary widely. Take your time. Picking the right soft story retrofit engineer is so critical you can’t afford to make a bad choice. A soft story retrofit engineer cannot know what your building needs unless he knows what is already there. As-Built plans give the engineer this information. The first thing you need to do is buy some. If your building is newer, the City may have a copy. The engineer will want to charge you for these anyway at a higher price, at which time you will feel obligated, so you might as well buy them yourself. The soft story engineers may need more structural information than provided by the as-built plans. This can only be gained by opening up small sections of walls and ceilings. If an engineer requests this, that is a good sign and will save you from expensive change orders in the future. The engineer will come up with a preliminary design, which will be sufficient for a contractor to give a fairly accurate price. That way, when the engineer gives you a proposal, you will also have a fairly close estimate of cost. Get a fixed price with a maximum allowance for unforeseen circumstances so you are fully aware what your project will cost. You should have a basic knowledge of the work recommended. Here is a good webpage on Soft Story Retrofits. 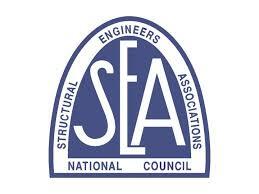 If someone is a member of the Structural Engineer’s Association, it only means he pays dues, not that he is competent. At this point you are on your own and will need to use your good judgment.